Watch our 90+ second video on website design optimisation. Click to stop. A website (web) design optimiser (optimizer) is a person, or business, who optimises (optimizes) websites to gain a higher ranking in search engine results. Designing a website that is search engine friendly (SEO, or Search engine optimisation) is now a complex art. Google has over 200 'signals' that it uses to determine a websites placing (ranking) in the search results relevant to a searchers query. Search engines are always endevouring to bring back the most relevant result for their searchers and design or usability, plus website page loading speed and mobile friendly, or adaptive sites, are just some of the initial major factors. We have to design websites for both the end user and the search engines in mind.. as well as the client! Higher results equals more traffic to your website, which should result in increased sales. Web design optimisation includes many aspects of web design. It includes the uses of photos or video and their placement on the page in relation to supporting text. The relevance of major H1 and H2 header tags. but is primarily about high quality content. All of our websites have made page 1 of Google search results 8 years in a row for all major search terms. Let us build and optimise your company, a successful, quality and professional website that brings the customers to you! Please feel free to contact us if you have any questions about web design optimisation. Website: A website, known as web site, is a group of related web pages, which may include various forms of multimedia content and text information. To access a website, you need to know what the websites url, or domain name is. This is the address where the website lives and is accessible to searchers. The web pages are linked (joined) together by means of hyperlinks that searchers click on to access the pages and their content. Design: A design can be a plan or drawing produced to show the elevation and function of a building, a clothing garment, or a concept prior to something being made. Graphic design, product design or industrial designs are just some aspects of creating a visual resemblance of what it proposed. Optimser: An optimiser (American: optimizer) is someone who makes web sites 'search engine friendly' enabling them to easy crawled and understood by search engine robots, or spiders, who determine a websites relevance to a search query. 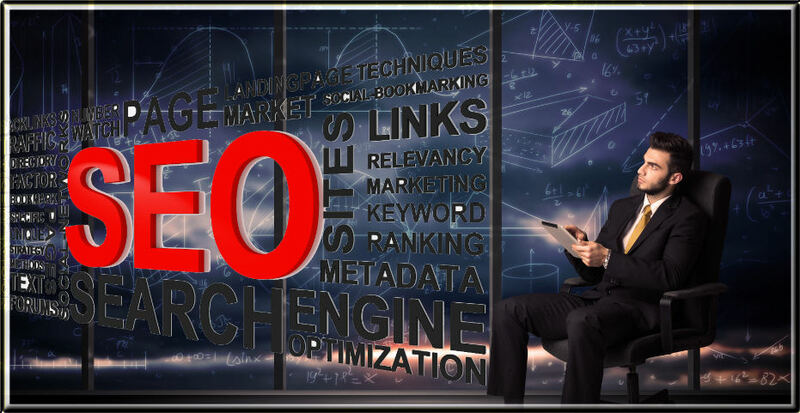 The process is also known as SEO, or search engine optimisation.